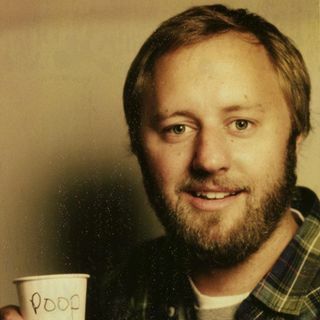 Rory Scovel is a comedian and writer from Greenville, SC, currently living in Los Angeles. Rory grew up in Greenville, where he played basketball, tennis, and soccer. He described himself as hyperactive and the class clown. Rory starred in the TBS series "Ground Floor", numerous Comedy Central specials as well as a regular on CONAN and has be seen in many Nissan Altima commercials. He is currently starring in the comedy series "Those Who Can't" premiering February 11th ... Más informaciones on TRU TV.